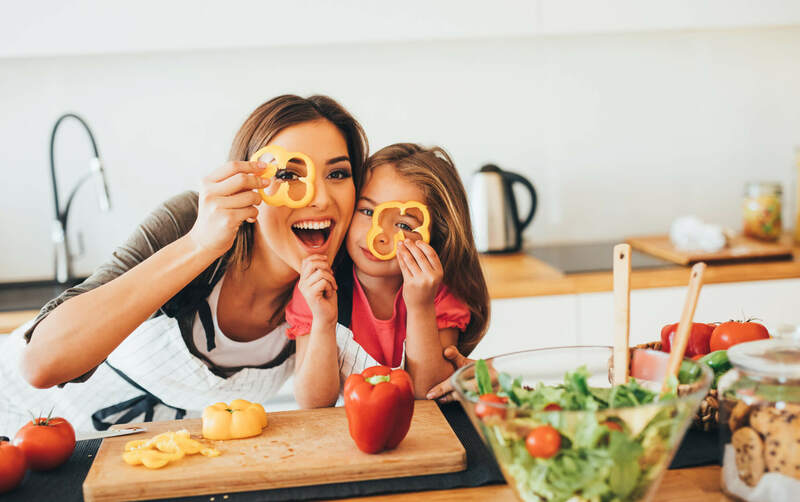 Have you ever found yourself cooking a meal you know your children don’t like, but doing everything in your power to make it something delicious hoping that maybe this time their reaction will be different? Ummm…most of the time I do this for selfish reasons (because I love the meal and I want them to like it too!). Convincing the kids we should keep it on the meal plan can sometimes be quite a challenge. Really, I have heard it said that sometimes it can take several times of introducing the same meal to a child before they acquire a taste for it. Truth be told, this process isn’t much different than the “taste” we acquire for something with not a lot of flavor, but much more meaning: the Bible. God’s Word is the savory meal that our kids haven’t quite caught onto yet. Our job isn’t to make the Lord or His Word good. It’s already good. 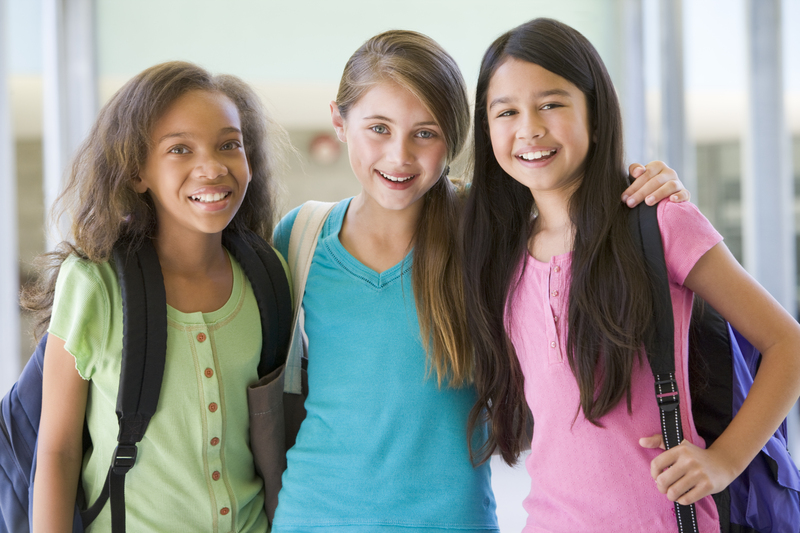 Our job is to allow our children to taste and see for themselves that it is good. It is similar to when a baby is first introduced to pureed fruits and vegetables. The infant is only used to milk. No matter how much a mom tries to convince the child that mashed green beans are tasty and healthy, the baby only understands that it doesn’t taste, or feel, or look like milk. The mom who is teaching her children to love studying God’s Word has to be patient in the same way a mom who introduces a baby to solid food has to be patient. Both processes take patience, consistency, and love. Babies crave milk because it is all they have and all they need. They are exposed to it over and over. Many times they are with mommy or daddy when they drink their milk. The process is comforting and beautiful. Our babies won’t stay babies forever though. They can’t grow up relying on us spoon-feeding them our own lessons from the Bible. They will need to develop a love for studying God’s Word so that they can receive their own truth, right from the source. So, how do we present the Bible in such a way that our kids will want to study it? We must patiently and consistently open the Bible with our children, as if we are sharing a meal. We continue offering them biblical bites and we trust that God will allow them to cultivate a deep desire to get to know Him and His Word for themselves. We must trust that God’s word is good enough as long as they can truly “taste and see” it on their own. Pray that your children will delight in the study of God’s Word, but also show them with your own life the joy of this exercise and the benefit of putting his commands into practice. God has done the hardest part; He has given us the perfect meal and written the greatest story. We must only continue offering Bible study to our children faithfully. As we come alongside them to study His word and enjoy its insights, won’t they see just how good it is by the way we live our life? 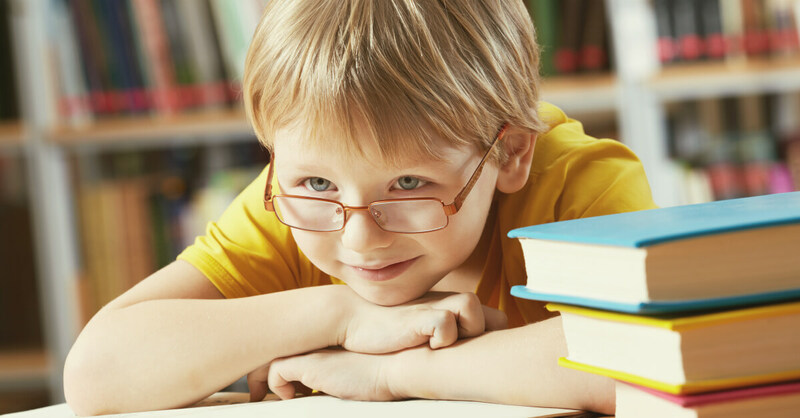 Let us be faithful to give our kids the very best by showing them how to study and savor God’s Word. I’m right here with you trusting that these biblical meals we share with our kids will one day be the very thing they cry out for as adults. Isn’t that a wonderful thought? 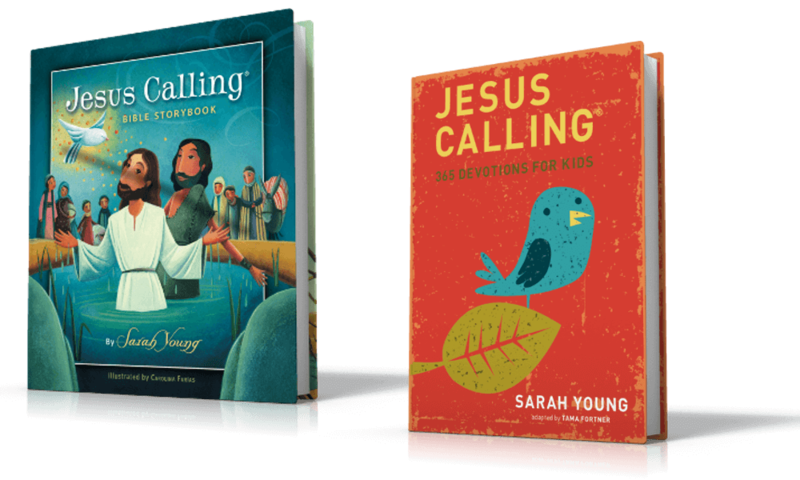 Would you like a colorful resource to help you engage your young children in Bible Study? The Starter Bible from Thomas Nelson is a great way to get going on this process while your little ones are still quite little. 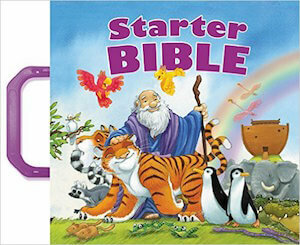 This Bible contains easy-to-understand text and appealing pictures to keep your child attentive. 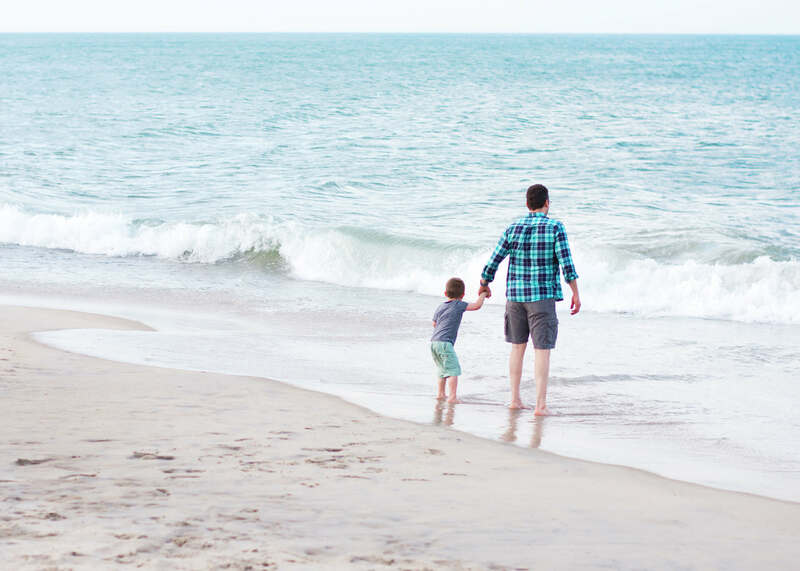 You and your child will find the stories of Adam and Eve, Noah’s ark, Moses, Abraham, Joseph, Moses, Esther, Jonah, Jesus’ birth, Jesus’ miracles, death, and resurrection. 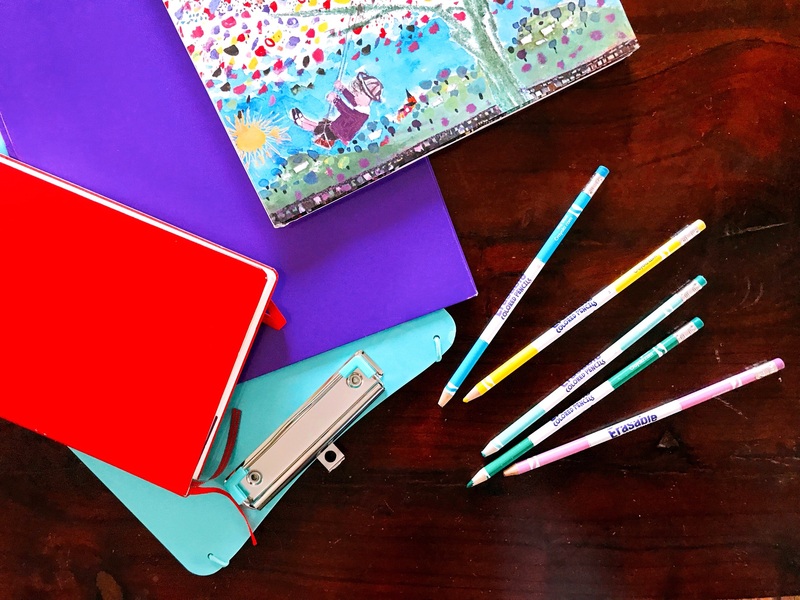 The cover is padded and there is a handle on the binding so that you and your child can take the first steps of studying God’s Word together wherever you might go. Whether you are at grandma’s for the evening or waiting in the doctor’s office, this Bible is easy for their little hands to carry and for you to use together as you encourage them to develop a love for studying God’s Word. How do you enjoy studying God’s Word with your child? Can you think of some signs that they are truly tasting and seeing that the Lord is good? 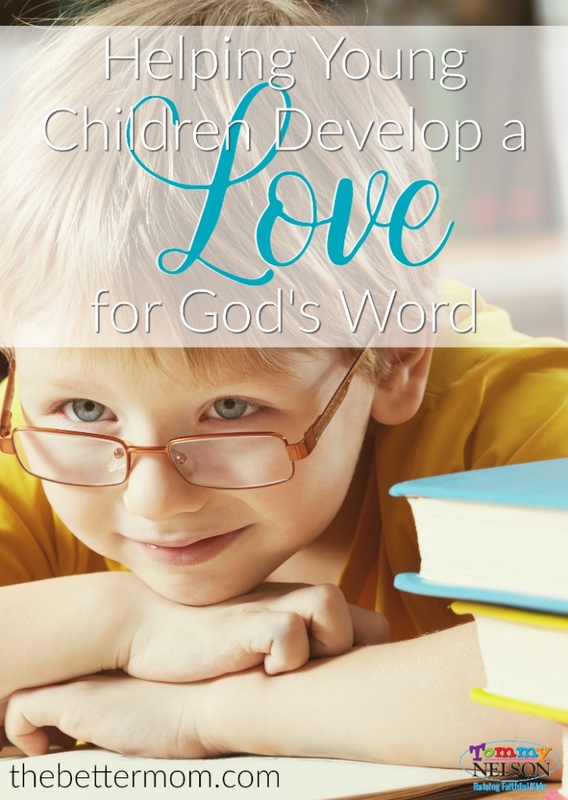 This entry was posted in Blog, Tommy Nelson and tagged Bible reading, Bible Study, Bible Teaching, Elementary School, Kids and God's Word, Preschool, quiet time by Ruth Schwenk. Bookmark the permalink.